I have been a proponent of Linux for a long time. I love that the distros have become so complete and easy to use. It amazes me that the Linux desktop hasn’t penetrated the business world any further than it has. It is such an easy to use and stress free product. 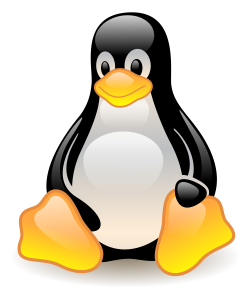 When it was first around, Linux was a difficult platform because many things just didn’t work, you had to tinker with it to make it work in a way that you wanted then the dreaded update would come and break everything. Those days are long gone. Now, my Plex server is an Ubuntu LTS version. It sits there happily doing its thing and updates can be applied remotely. I also run my MythTv on the same Linux box, it runs flawlessly and is easy to maintain. I can also access my Linux machine through SSL remotely from anywhere. This means if I want to make an update I can. There is a webserver running on that server, I just use it to provide a place to launch everything else. It makes remembering what’s where much easier.